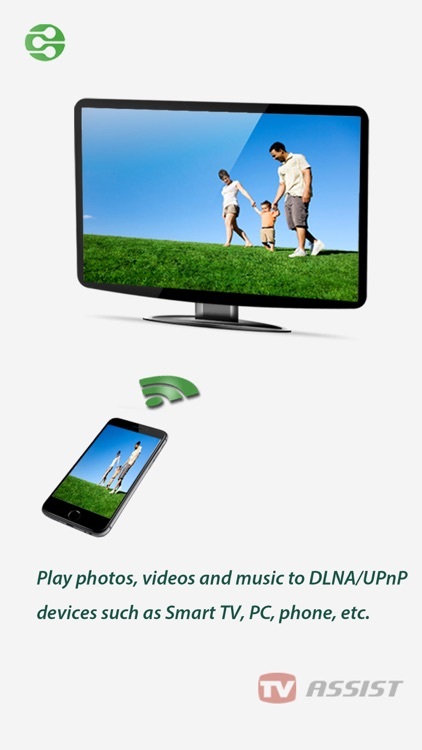 Play photos, videos and music from your iPhone/iPad to DLNA devices such as your Smart TV, TV Box, AV Device, Sound Box, PC, etc. 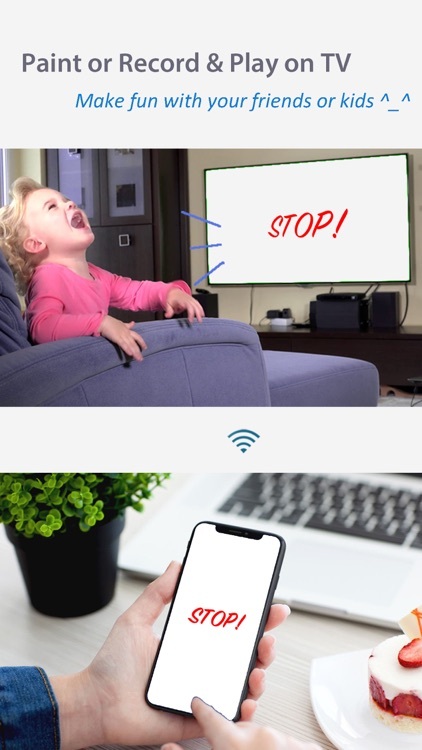 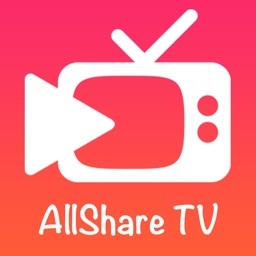 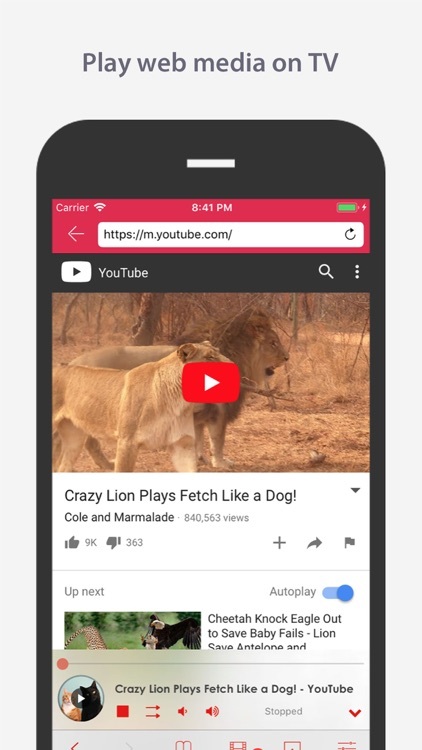 Anytime, anywhere, from any device - have fun with friends and family - with TV Assist on your phone, you can play your favorite photos, videos and music in any way you want, such as to a TV nearby, so you can share those moments with everyone to see and hear. 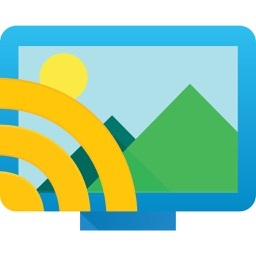 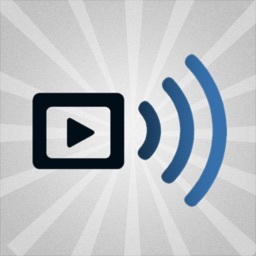 TV Assist can also browse the medias on other DLNA devices and play them on your TV or on other DLNA device! 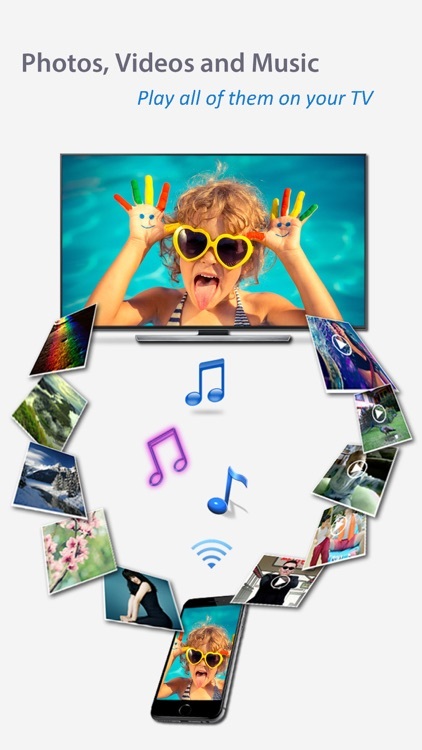 Getting photos, videos and music from friends is easy - TV Assist can work as a media receiver (renderer), so it can also receive the media played from other DLNA devices, for example, another iPhone/iPad which is running TV Assist. 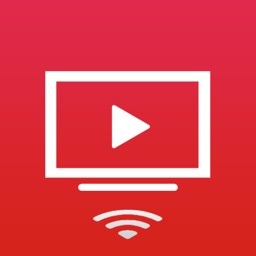 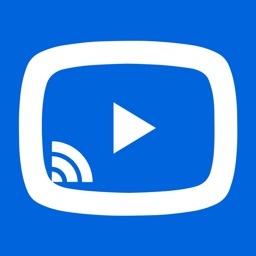 - TV Assist can't play the medias in other app (for example, the videos in "Videos" app), but you can upload media files to TV Assist and play them.